At the height of business activity as the fall harvest becomes available in Washington, failure to meet an aggressive timeline to replace the state’s traceability software provider will force the industry to move into a manual reporting mode. 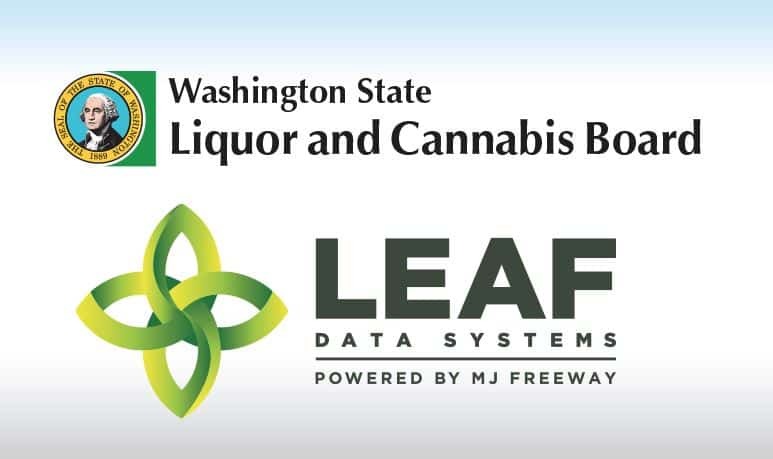 MJ Freeway (Leaf Data Systems), which was selected to replace BioTrackTHC as the provider at the end of October, will not be ready, according to a message from Peter Antolin of the Washington State Liquor and Cannabis Board on Thursday. BioTrackTHC apparently would not agree to extend its current contract by four months despite a self-described “generous” offer made by the WSLCB. 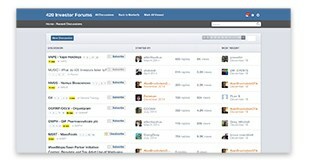 The failure to implement the new software has a number of consequences. First, industry participants will now be burdened with the extra time required for manually tracking and reporting. The state is providing Excel worksheets to aid in the process. More importantly, though, seed-to-sale tracking systems that monitor all activity of cannabis plants from the height of eight inches through retail sale of flower or products help demonstrate compliance to the Department of Justice Cole Memo, and the lack of a system could attract the attention of the federal government. Perhaps publicity over its hesitation to aid the industry will persuade incumbent BioTrackTHC to agree to continue to serve Washington. Otherwise, it looks like the state’s cannabis industry will endure some chaos in the short-term. For MJ Freeway, 2017 likely can’t end soon enough. BioTrackTHC’s chief concern is the recent distribution of sensitive non-public Washington Traceability data that did not originate from BioTrackTHC. Though the WSLCB insists that no security breach occurred, BioTrackTHC finds the evidence presented by other third parties compelling enough that it cannot extend the contract and continue to risk its security and reputation without conclusive assurances that the alleged breach either did not happen or did happen but has since been remedied.